BlockTune, a remix monetization app from Common Edits, was the big winner at Sunday’s Entertainment App Challenge held during the AT&T SHAPE conference at Warner Bros. Studios in Los Angeles. BlockTune has both a simple and an advanced UI for sampling music and creating remixes that can be shared with others. The key feature that won over both the judges and the audience is BlockTune’s ability to track the use of samples on a moment-by-moment basis and determine what portion of ad revenue should go to the source artists and the person who created the remix while the music is streaming. In response to a question from the judges, reps from Common Edits said that their primary competitors are the hundreds of thousands of remixes created using unlicensed content that are available online and that return zero revenue to the rightsholders and artists. The audience responded with applause to the idea that the remixer would get a slice of the ad revenue. 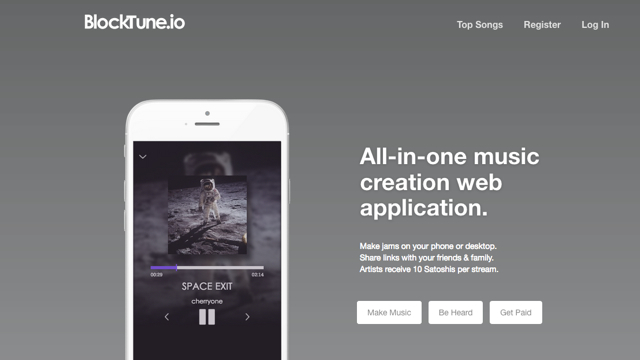 Founders Matthew Lewis and Adam Seigler built the app using Creative Commons licensed music. But after conversions and demos with Universal Music Group executives they now have legal access to the entire UMG content library. Any percentage of the revenue attributed to the Creative Commons samples is redistributed among the for-profit creators and rightsholders. Common Edits hopes to sign the other major music labels soon. In their on-stage pitch on the Warner Bros. lot, Lewis made the tongue-in-cheek comment that a win might help them get the attention of management at Warner Bros. Records. The BlockTune team is working on building blockchain and a cryptocurrency economy into the app. This app could be a proof-of-concept for monetizing video clip usage at a later date. 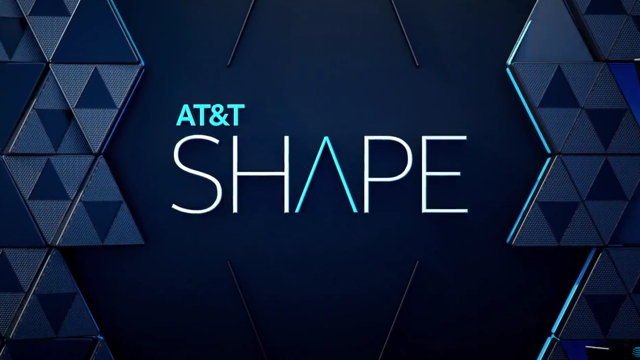 For more from AT&T SHAPE, videos of the main stage sessions are available online.